Many of these products are custom tailored for a specific customer application. Broadmoor Products Inc. provides specialty chemicals for industrial and commercial production and maintenance. Many of these products are custom tailored for a specific customer application. 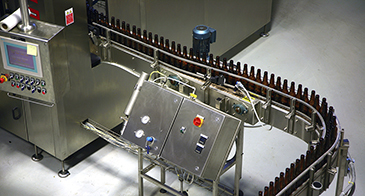 BPI manufactures products, as needed, from a vast raw materials inventory. This means customers receive products that solve their immediate requirement, cost effectively, and with extended shelf life. 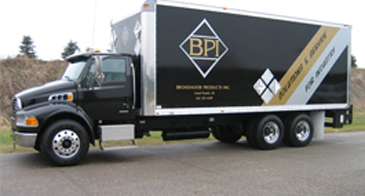 BPI is a West Michigan based company that was established in 1980. BPI maintains it's own trucking fleet licensed for hazardous materials transport. Copyright © 2015 Broadmoor Products. All rights reserved.